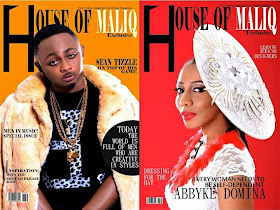 Sean Tizzle is dope in ways we can't explain. From music to swag and now nailing it on House of Maliq's latest July/August edition. 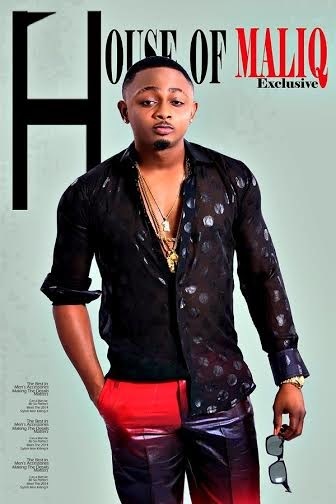 He is apparently one of the biggest hit makers in Nigeria. 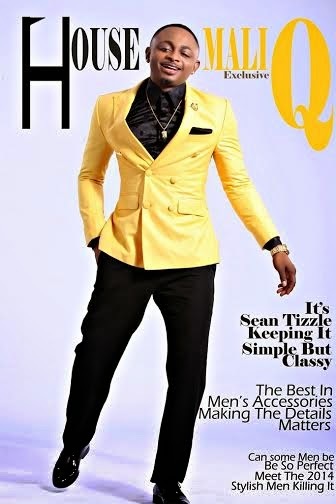 Inside the issue, he revealed fashion has impacted greatly in his career. 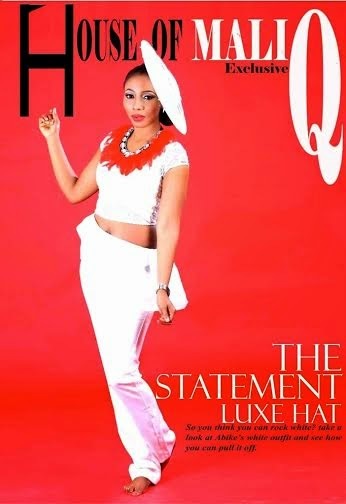 While Abbyke Domina is one fast rising young designer .The designer looks gorgeous on the latest cover donning an embroidered sheer top from Didifashion-world. The delicate top was styled with a bold hat and red fluffy necklace from Enemaya Store. The beau talks about herself and brand in an exclusive interview with the magazine.